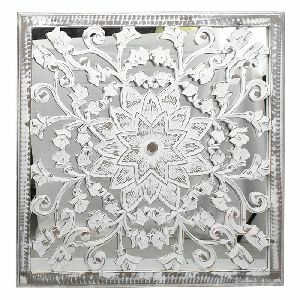 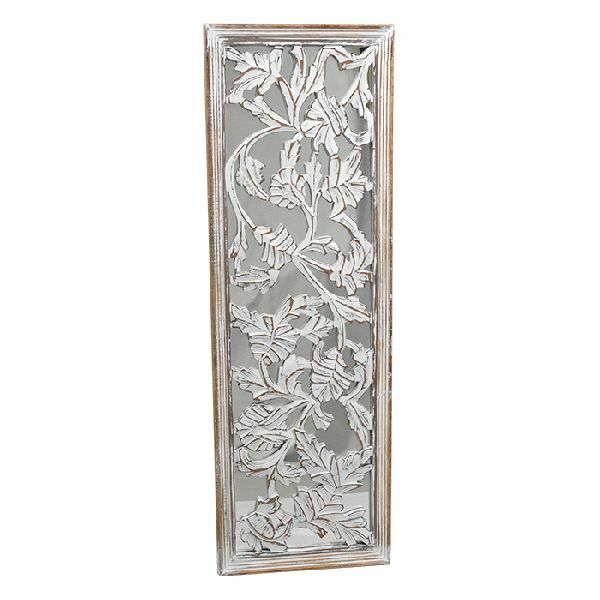 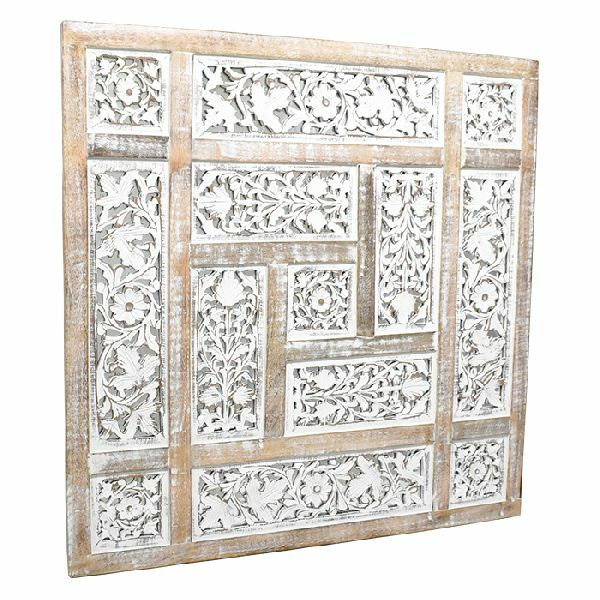 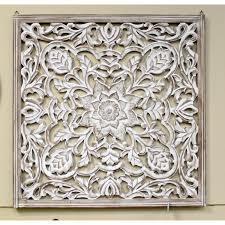 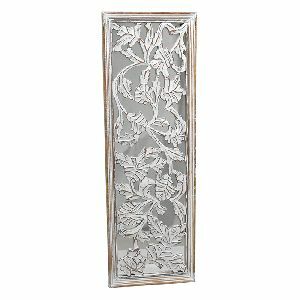 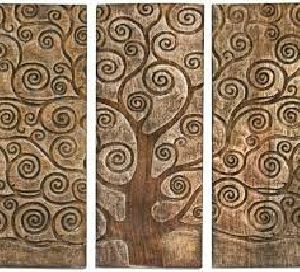 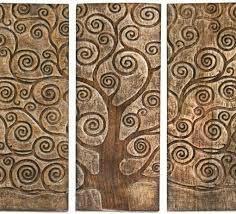 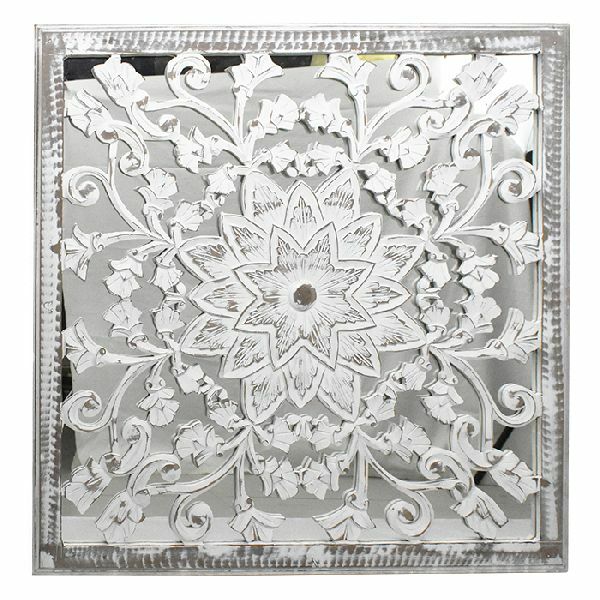 We are a prominent Wooden Wall Plaques Manufacturer, Exporter and Supplier in India. 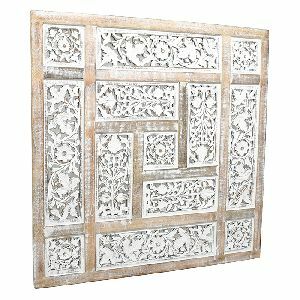 The customers can avail Wooden Wall Plaques from us in different designs, patterns, dimensions and more as per their requirements. 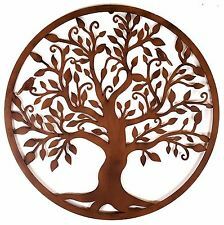 The Wooden Wall Plaques, we offer, are majorly used for gifting and decoration purposes.